A Giveaway? Yes, it is. Congrats Beverly! 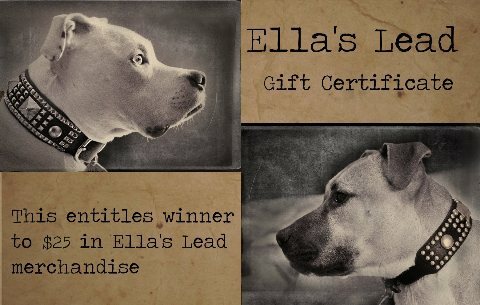 Please email us at orders@ellaslead.com for your redemption code. Thanks to all who participated!! !